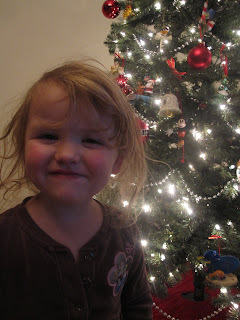 Enjoying Life With 4 Kids: Its Looking Like Christmas Around Here! 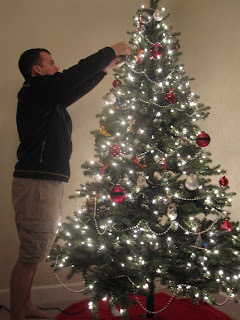 Yesterday we decided to put up the Christmas tree. We have never had a full size tree at our house. Either Josh was in Iraq and we were in Portland, or we were visiting Portland for Christmas. 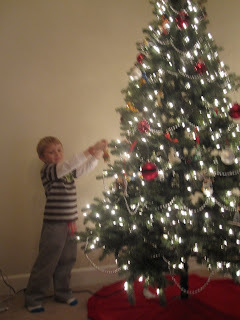 This year we finally got to put all our ornaments on the tree! 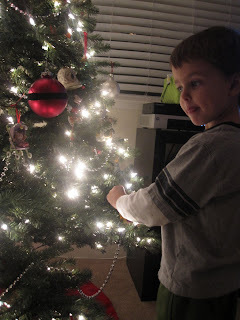 All the ornaments are up high enough so Parker doesn't get them.